I wrote an article for a magazine called The Doula which was published in March 2019. Below is an extended version of that article about my life as an autistic woman and doula. ​Most people have heard of consent but what does it really mean? When it comes to pregnancy and birth do you know your rights? I hear the phrase “ I wasn’t allowed” or “ I wanted to give birth here but was told I had to have XYZ so I had to be in hospital” a lot, women being told what they can or cannot do and often feeling like things are done to them and they have to passively accept “what is best for them and their baby”. A doula for every birthing person. What does that mean? A doula for every birthing person. This is something I believe in. I believe that everyone who is pregnant deserves support tailored to them as an individual and focused on holding space for them to be in control of their own journey. So it seems a little counter-intuitive that until relatively recently I felt the role of a doula was quite set in stone. I thought we were all taught the same things during our training and truly hadn’t accepted that how fluid our role is and that information gets processed differently be different doulas. As well as how different our accredited courses are. In the 10 years from 2006/07-2016/17 the rate of induction in the UK has increased from 20.3% to 29.4% [NHS Maternity] This means that almost 1 in 3 families are experiencing induction and even more than that will have been offered induction and declined. It is becoming almost assumed within our society that once you get to a certain point in pregnancy the medical establishment wont let you go any further and will induce your labour. However did you know that it is your choice? That it is an offer of induction not a compulsory action? That there are other options? 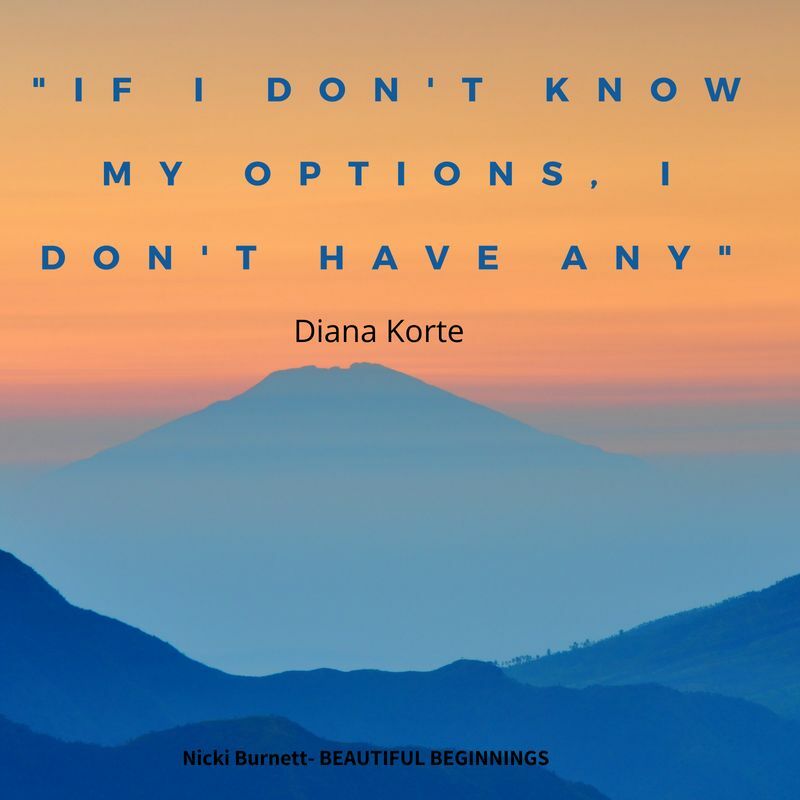 This post is about collecting together different resources and discussions about induction and the choices a birthing person may have to make so that you can become informed and make the right decision for you. I will likely add to it as more things become available and any new researched is published. This not about telling you what decision to make, this is about information and evidence. Poetry. a new found expression. pI have never been much of a writer. I didn't mind English at school and I very much love reading but actually getting my feelings out of my head and onto paper was always a bit of a challenge. So it has come as a bit of a surprise to me recently that I have these poems in my head that I just need to write down. I don't need to think about them, they are just there. I don't know why but I feel that I must share my words and I hope they spark conversations and rouse feelings the people who read them. Some are positive and some are not so. I will continue to share them on my blog and am very open to discussing them with anyone so dont be shy about messaging me if you feel you would like to chat about any of the content. Below are 3 poems I have written recently. Keep you eyes open for more coming soon! Firstly I think it is important to think about why we write birth plans/preferences. I have heard some people say things like “ birth never goes to plan so it’s a waste of time” or “ You don’t know how you will cope so don’t bother, just go with the flow” . My reply to those that think that is, the power of a birth plan is not in ensuring everything goes exactly to plan, but in the process of writing the plan. During that process you will become informed about your options, learn about your rights and have important discussions with your significant other. You will find out what is important to you surrounding your birth and may have the opportunity to explore those feelings and the experiences behind them. ​What does a doula do? Why do I need one? I have my husband/wife/partner/mum, why do I need a doula as well? Are doulas worth the money? These are questions that I hear more often then I expected. Surely birth just happens? What preparation is really needed? More time and energy is often put into choosing a buggy or picking out colours for the baby’s bedroom than preparing for the birth. If you think about how much time and money is put into a wedding day and how much time and money people put into the day of birth, it is such a huge difference, but why? Is your wedding day that much more important than the day you give birth to your child? What about the long term benefits of a positive birth experience? Not only for the parents but for the baby as well, how many parents are aware that birth and early parenting choices can have a life long impact on their child? Does that fact make birth preparation a higher priority? ​I have just got home from the most amazing weekend! The Doula UK conference 2017 was held in Manchester (which is a long long way from Cornwall!). The line up was impressive, Ina May Gaskin, Hollie Mcnish, Kerstin uvnäs Moberg and more! So now I am home, I am starting to debrief the mountain of information that I received during the weekend. There will be more in depth blogs to come in the coming weeks but here is a basic overview of the main points I learnt………. ​Hormones have got a pretty bad rep. They get blamed for mood swings and pregnancy symptoms and a lot of people assume they just negatively affect women. However, they are pretty amazing and are responsible for a lot of positive things that happen in our body throughout our lives, nothing more important than their role in birth though. Here we are going to take a look at the four main hormones involved in birth, Oxytocin, Endorphin's, Adrenaline and Prolactin. You may have heard of some of these, you may have heard of all of them or none of them. They each have their part to play and during an undisturbed birth they will facilitate the dilation of the cervix and the birth of the baby through foetal ejection reflex, they will help relieve pain and allow you to cope with contractions, they will kick start milk production and facilitate bonding with your baby. ​All birth is beautiful. A brand new soul starting their journey on this earth. A woman’s body completing it’s most primal purpose. But sometimes you witness a birth that stands alone, that is raw and powerful and leaves you in awe of the beauty of a birthing woman, completely submitting to her body and blossoming into a birthing goddess. Watching a man support and comfort the woman he loves, watching him journey through a million emotions, seeing his face as he catches his baby as she is birthed into his capable and safe hands. A Cornish Doula opening her mind and heart. I am passionate, loving and opinionated. .